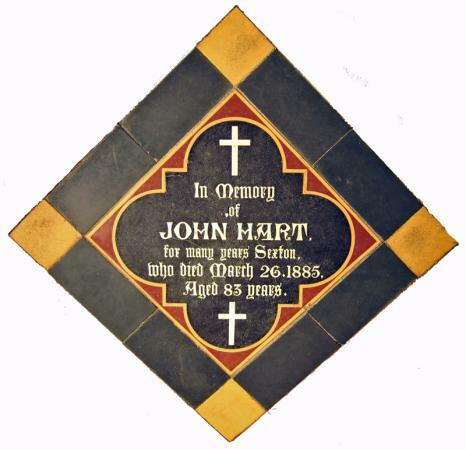 John Hart was born in Oakham in 1802 but by 1841 was a bachelor lodging in Anthony Street. The various census records show him as a labourer, and the 1881 listing shows him as an inmate in the Workhouse, still unmarried, worn out by his years of digging. As Sexton he would have prepared the graves in the churchyard for many of the village people, the place where he was finally laid to rest on 28 March 1885. XHTML 1.0 validated. WCAG compliant. Page generated in 0.1141 seconds.